Founded in 2003 by Laurent JACOTOT (CEO) and Philippe VAGLIO (CSO), Modul-Bio specialises in computer solutions for biological sample management, implementing barcode systems, Laboratory Information Management Systems (LIMS) and collaborative tools for sharing biological sample collections. Headquarters are in Marseille (France) and a secondary office in England. 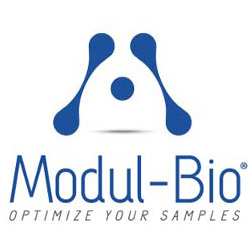 Modul-Bio records consistent growth, deploying solutions for Biological Resource Centres, and International cohort projects, biotechnology and cosmetics firms as well as diagnostic laboratories. 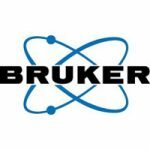 Possessing expertise combining computing and biology, the company has earned the recognition of industrial and academic clients and hospitals Internationally. We specialise in the development of biological sample traceability solutions, i.e. barcode systems and laboratory information management software for large-scale biology projects. 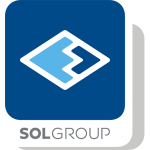 We also offer different types of scalable solutions, with an increasing number of features and interconnection possibilities. MBioLIMS BioBanking®: a flexible Laboratory Information Management System based on MBioLIMS Core and Plug-in modules. Specially designed for biobanks and cohorts projects, main functionalities include patients management, samples collection, processing and distribution. Exclusive Offer: Get MBioLIMS BioBanking® at 10% off! 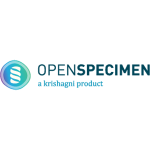 eMBioBANK®: a centralized biospecimen inventory web catalogue for sharing biorepositories sample collections with researchers. 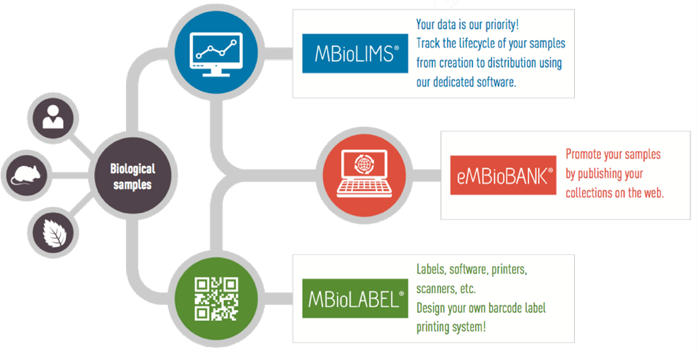 MBioLABEL®: biological samples identification solutions for long term storage, from labelling to scanning. 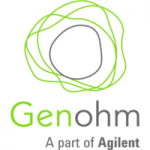 These solutions are tailored to our customers' business for biological sample monitoring, integration of experimental results and communication of information to the scientific community. Modul-Bio is also a founding member of ESBB (European, Middle Eastern & African Society for Biopreservation & Biobanking) and a member of ISBER (International Society for Biological and Environmental Repositories).